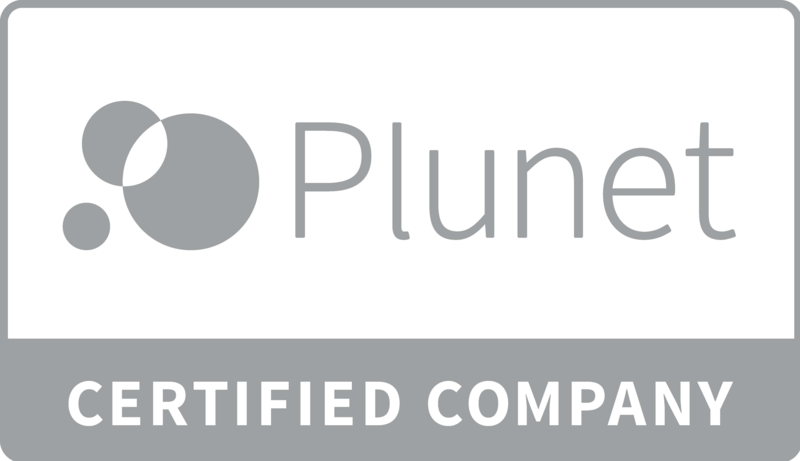 Our day-to-day project work is also supported by the Plunet Business Manager. We offer you the best possible service by using this customized program for translation-related project management. Traductor is proud to be an certified partner of SDL, the market leader for CAT systems. This company’s CAT (Computer-Aided Translation) tool assists us in the efficient translation of your texts, which are then all stored in our translation memory. This software is able to automatically recognize any passages in your texts that we have translated previously. In that way, we can ensure that your unique customer-specific terminology and phrasing are applied consistently. You benefit from the substantial database we have been compiling through our almost 30 years of experience in the translation field. On request, we will capture your company’s technical terminology and formulations (standard, CI-compliant wording) and compile a customized glossary for you. LET US IMPLEMENT YOUR CORPORATE IDENTITY CONSISTENTLY IN THE TARGET LANGUAGE.